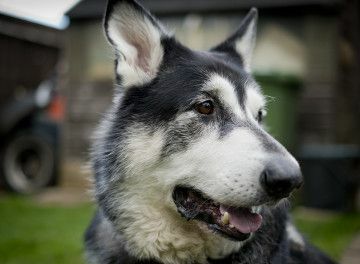 Total hip replacement (THR) is reserved for animals that have painful conditions of the hip joint that have proved unresponsive to conventional surgical techniques or conservative management using pain relief and rehabilitation. Total hip replacement is used as a salvage procedure i.e. it is performed as a last resort where other treatments have proven to be ineffective. 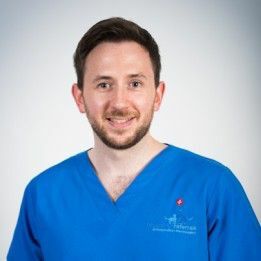 Currently we are one of a few practices in the UK able to provide total hip replacement surgery routinely and we offer a number of different types of hip replacement prostheses including custom made prostheses. 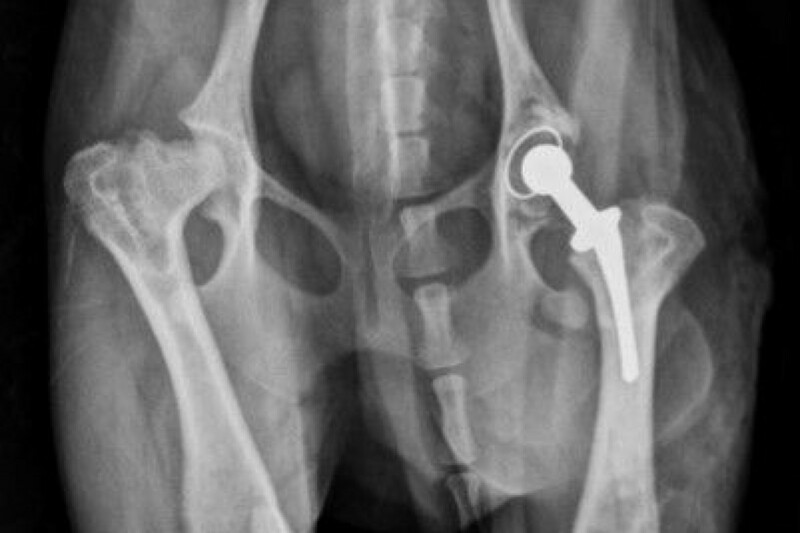 There are ‘off-the-shelf’ total hip replacement systems available however at Fitzpatrick Referrals we have pioneered custom made total hip implant systems in collaboration with a group of experienced human total hip surgeons. 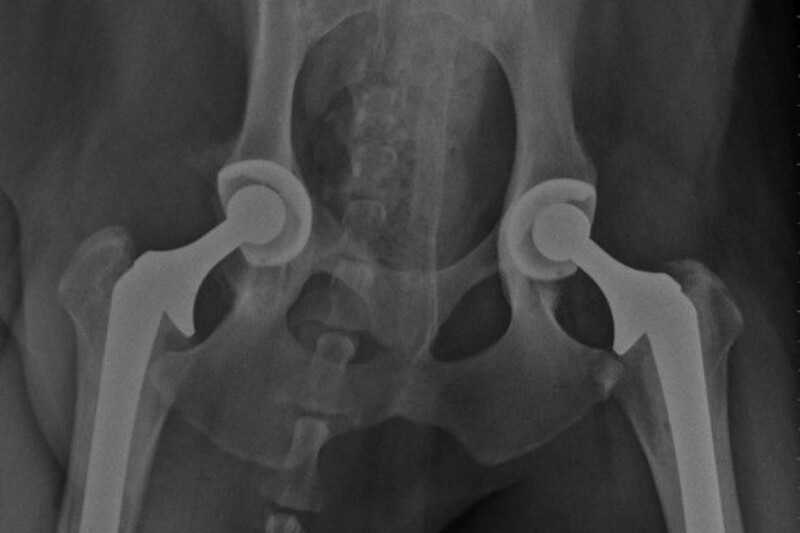 We are currently the only referral centre in the UK offering custom made implants for hip pathology in both large and small dogs. 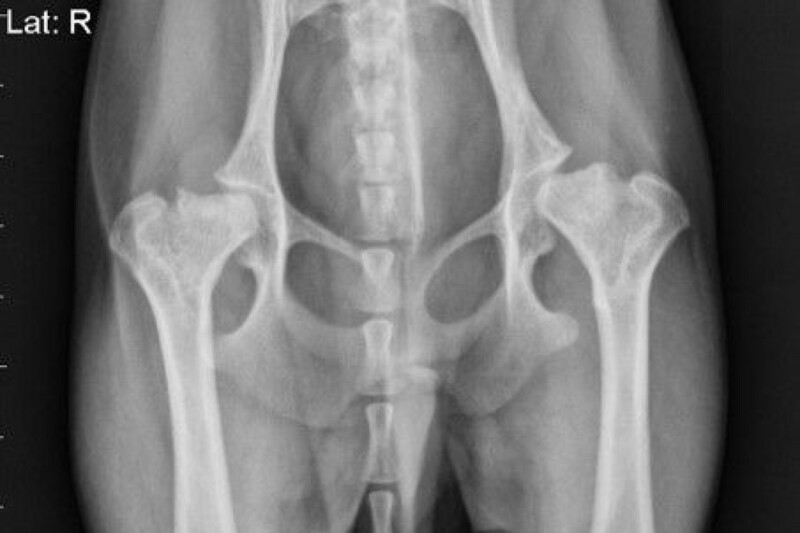 We have also performed total hip replacement in several cats, sometimes where other surgical treatments have failed. Each implant prosthesis is made specifically for the patient using information gained from detailed CT images of the patient’s diseased and non-diseased hip joints. Total hip replacement involves replacing the entire hip joint surface. The procedure involves removing the femoral head from the top of the femur, also referred to as the ‘ball,’ and replacing it with a metal ball. The acetabulum of the pelvis, also known as the ‘socket’ is resurfaced using a ‘cup’ implant to provide a seat for the new femoral head to sit in. 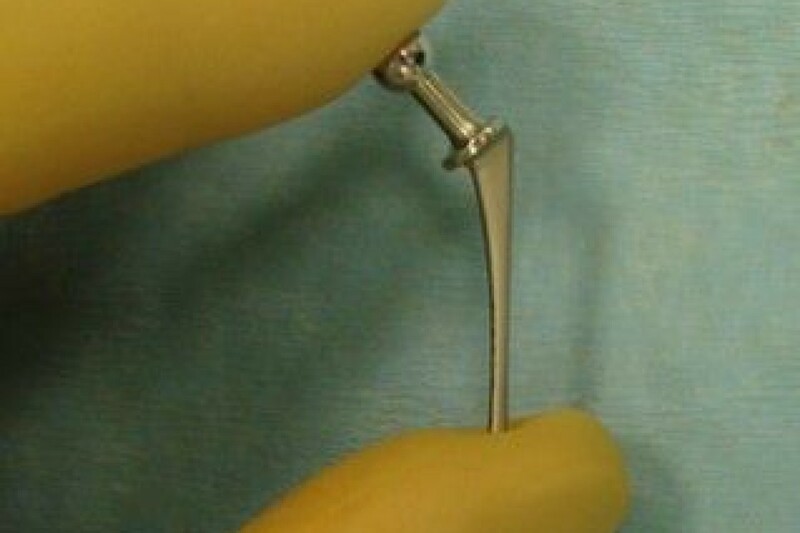 The implants can be attached to the bone using bone cement, or may have a porous coating into which the bone can grow. 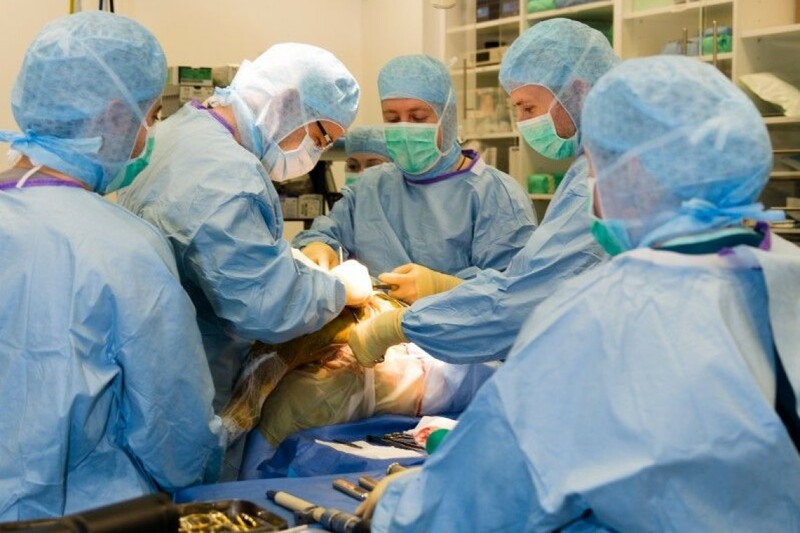 To perform surgery a vast surgical team is required. 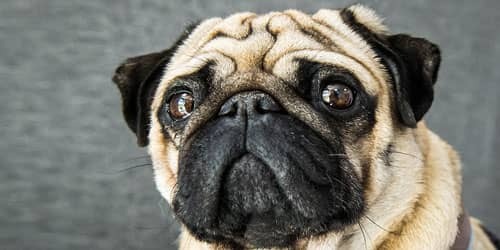 Micro total hip replacements are reserved for small or toy breed dogs and require custom made implants. 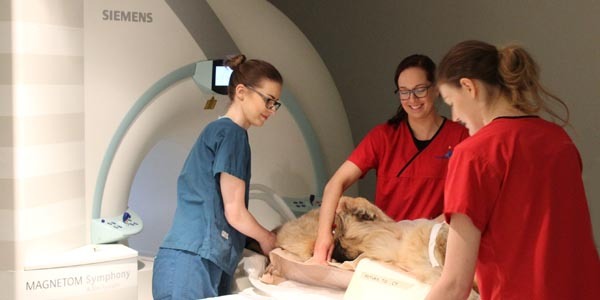 The exact design and size are determined using 3D reconstruction of your dog’s hip using advanced imaging techniques such as CT which is performed by our advanced diagnostic imaging team while your dog is either heavily sedated or anaesthetised. The major complications encountered with total hip replacement are dislocation of the hip joint in the post-operative period, implant loosening or infection. Infection is a rare but potentially devastating complication of any surgical procedure and we take every possible precaution to try and prevent the patient developing an infection. The risk of loosening is also rare. 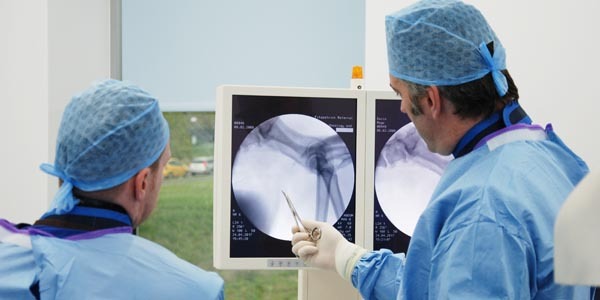 Very careful post-operative management of the patient helps prevent dislocation of the elbow joint and implant loosening. Careful rehabilitation after total hip replacement is the key to success and it is vital that patients who undergo this surgery are managed diligently for the first 14 days after surgery to prevent damage to the operated hip. After the initial 10 days post-op patients are placed on a carefully managed exercise program and a rehabilitation regime which is custom-designed for every patient by our team of chartered physiotherapists. This gradually results in off-lead exercise by approximately 12 weeks after surgery for most cases. 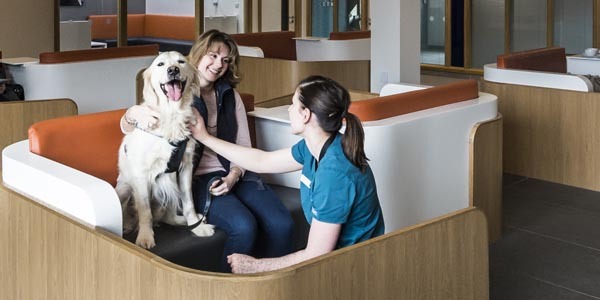 During your dog or cats hospitalisation period they will be cared for by a dedicated team of ward nurses and patient care auxiliaries who work alongside a team of veterinary surgeons and chartered physiotherapists ensuring all your animal friends clinical and emotional needs are met. 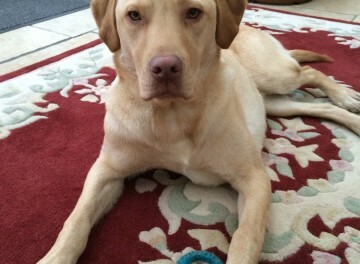 Due to the prolonged hospitalised period following surgery the patient care team make sure your pet feels at home and treat them just as if they were their own with the love and affection they desire and deserve. 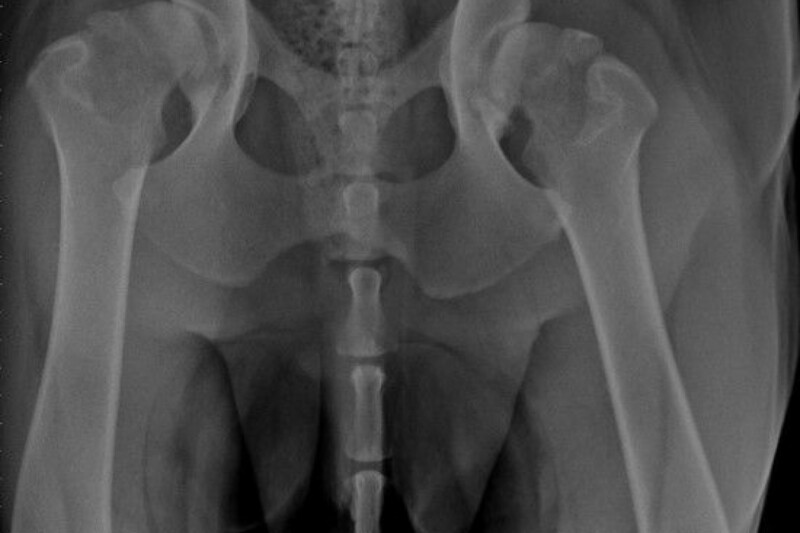 Can my dog have a normal lifestyle following Total Hip Replacement surgery?